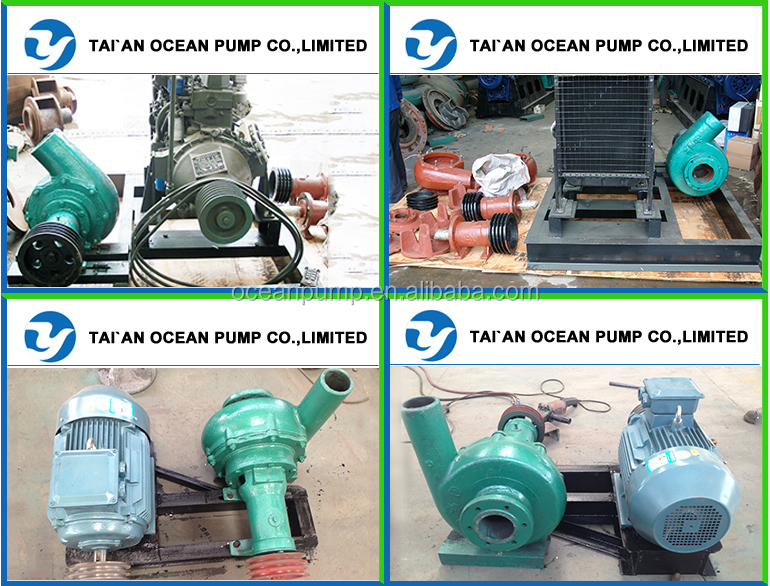 1.Horizontal centrifugal sand slurry pump, mainly used for small river, lake, pond, pool dredging. 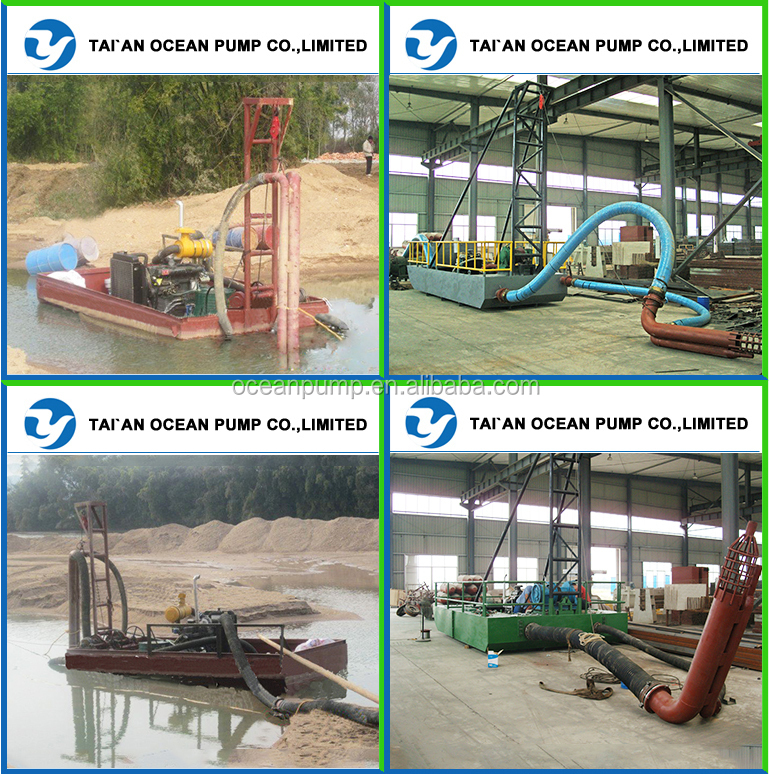 2.Sand suction or unloading from large dredger and seashore. 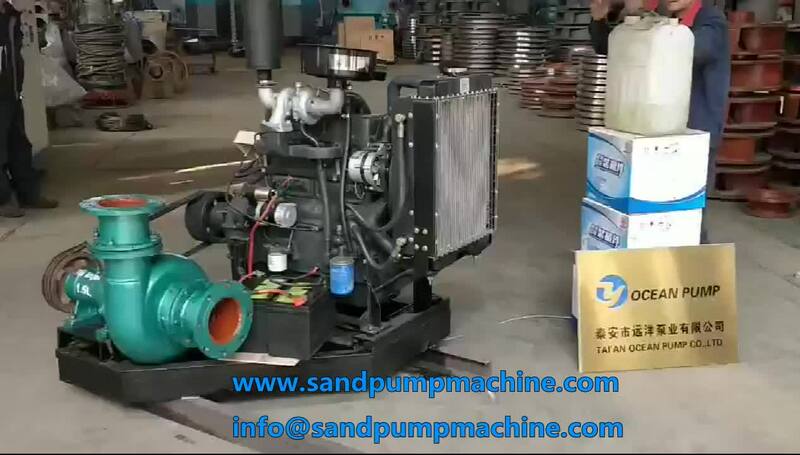 3.Small-scale field used for sand suction. 1. 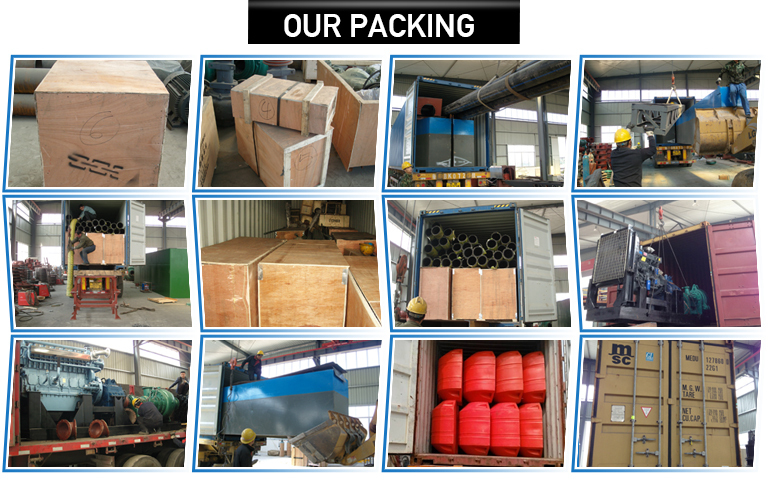 Size is from 4 inch to 20 inch, meet various kind of situation use. 2. 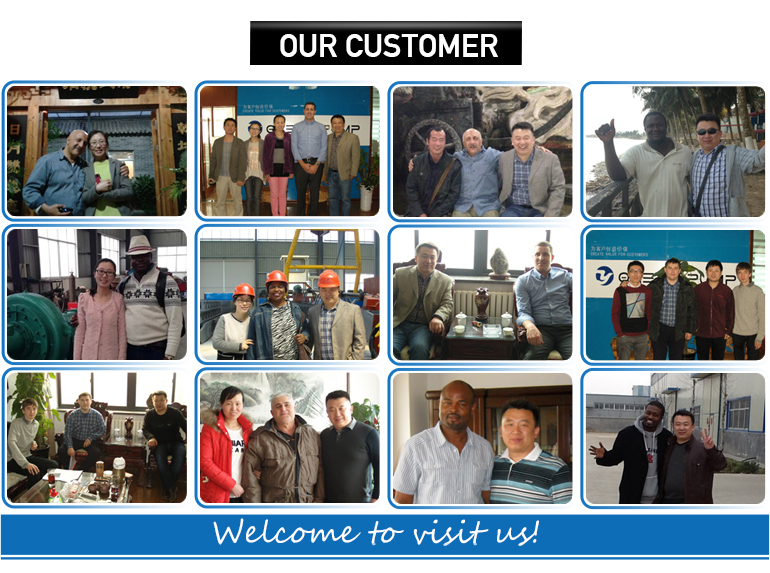 According to customers’ requirements, it can be completed with diesel engine or electric engine to work. 3. Small size and volume, easy to be operated, transported and maintained. 4. 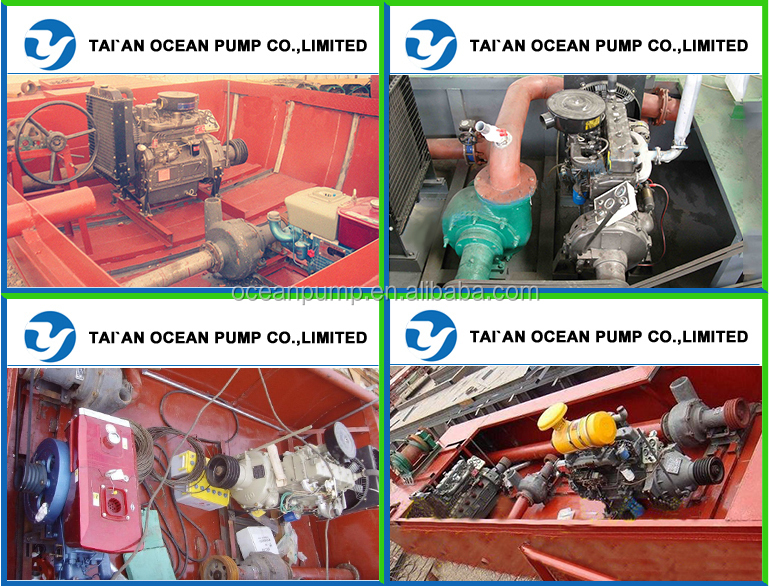 Designed with open type impeller, have big flow, non-blocking performance. 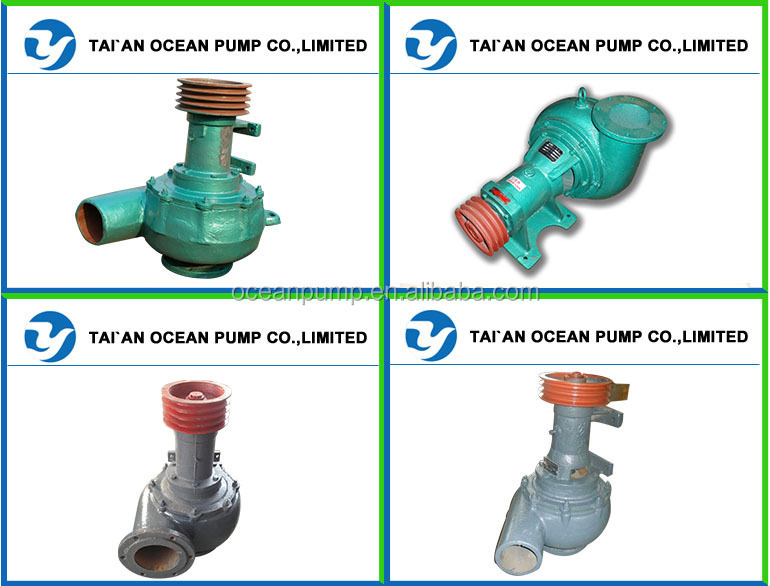 Remark: All these pump have two type: double flange one and single flange one, please choose according to your actual requirements.